The long strand that can do it all! 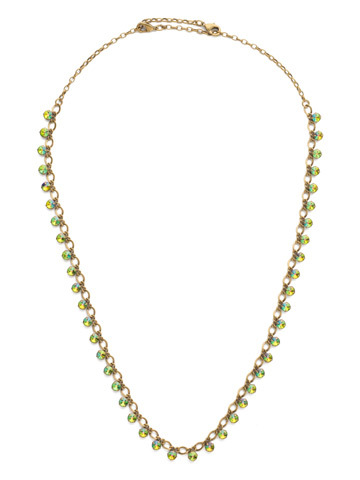 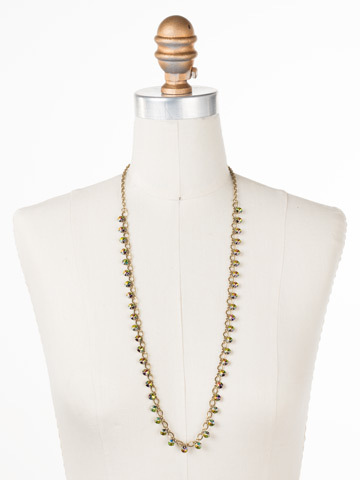 This twisted chain is adorned with small, round crystals, creating the perfect necklace. Wear on its own with your best pair of jeans or layer with your other favorite Sorrelli long strands to create the ultimate sparkle.